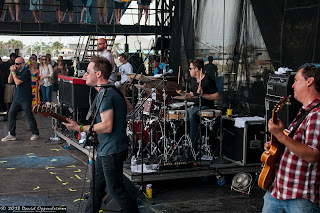 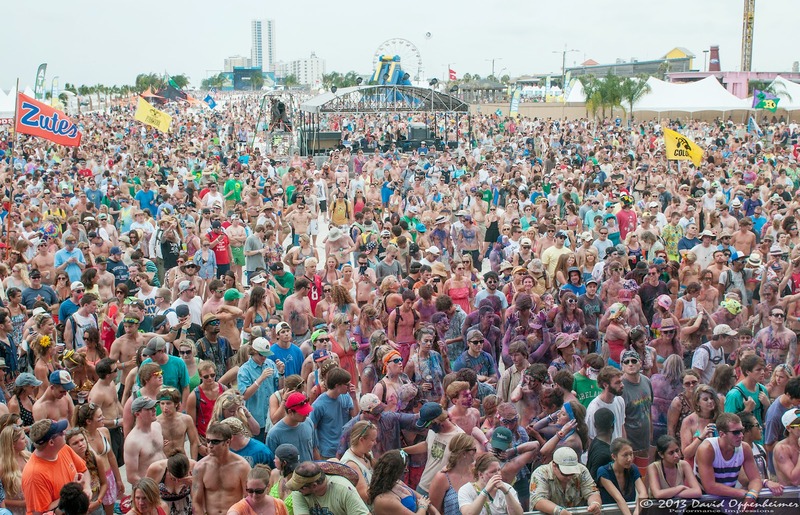 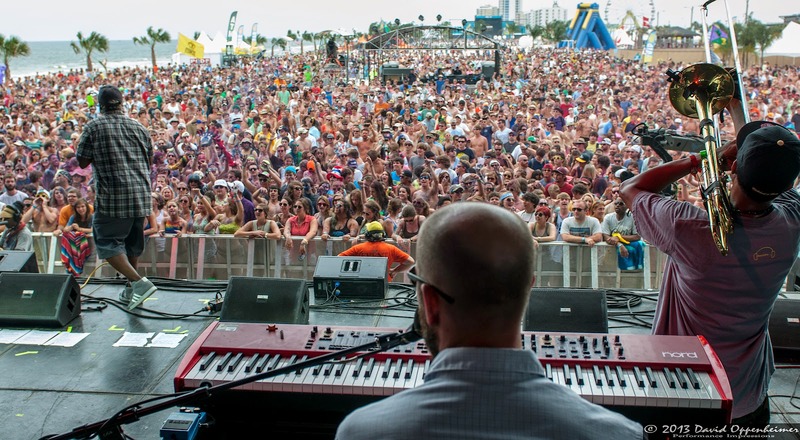 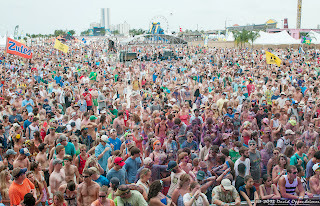 Kicking off the summer festival season with a blast was The Hangout Festival taking place in Gulf Shores, Alabama. 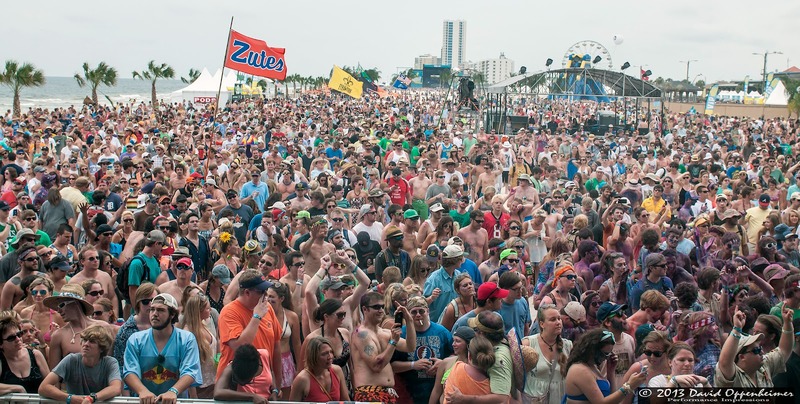 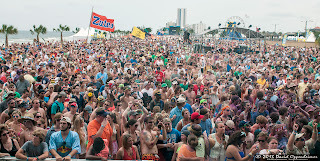 With the main stages right on the beach, The Hangout stands out as one of the most epic spring musical vacations. 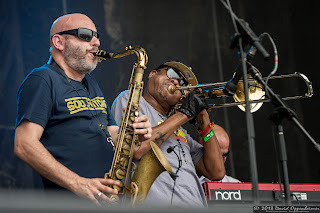 On a beautiful Sunday afternoon on May 19, from 2:15-3:15, New Orleans funky jazz powerhouse Galactic dominated the Chevrolet Stage. 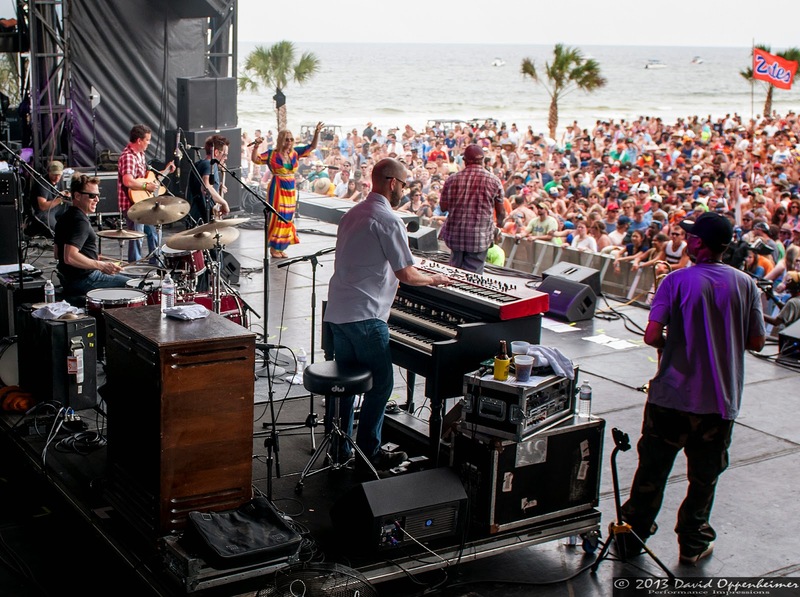 Nothing is better than dancing to the sextet with the Gulf of Mexico on your right and the white Alabama sand underneath your bare feet. 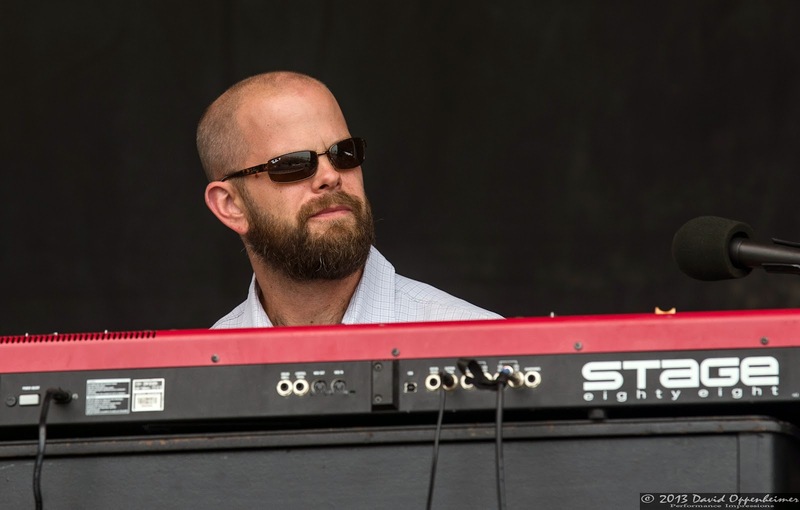 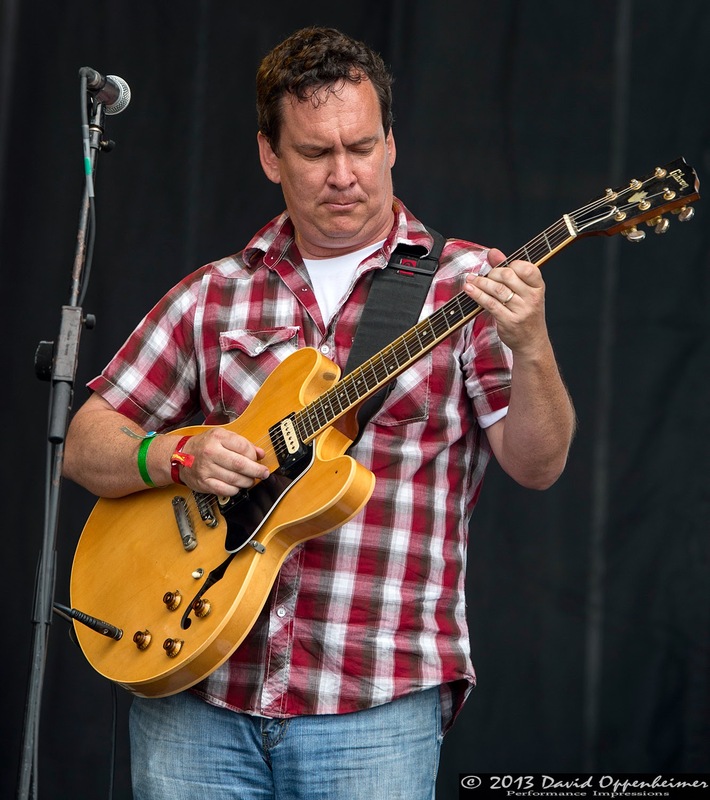 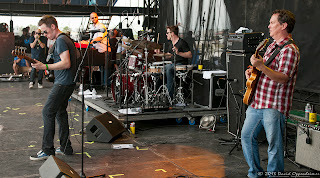 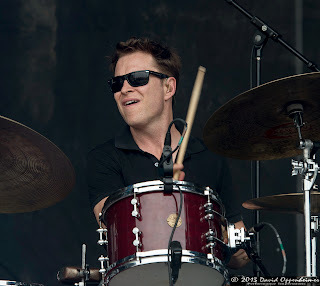 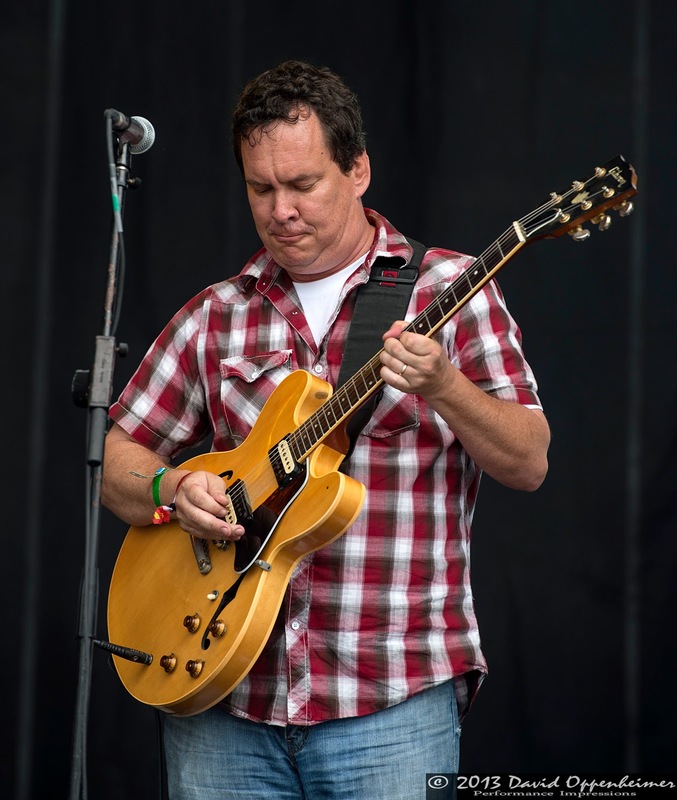 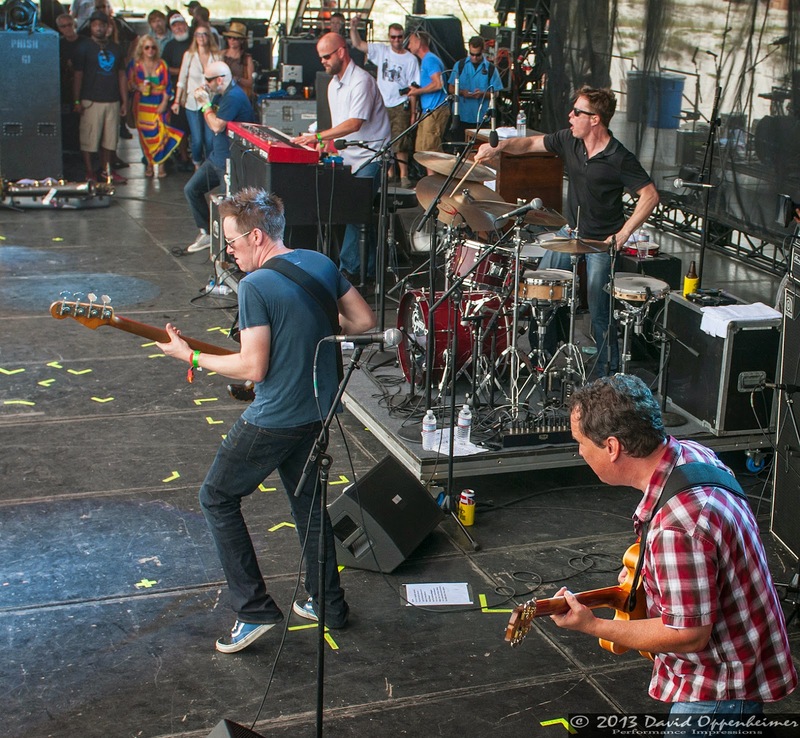 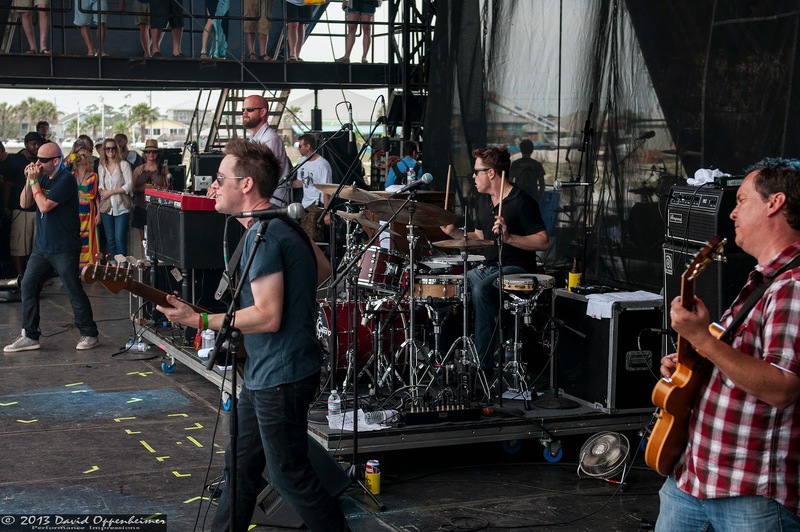 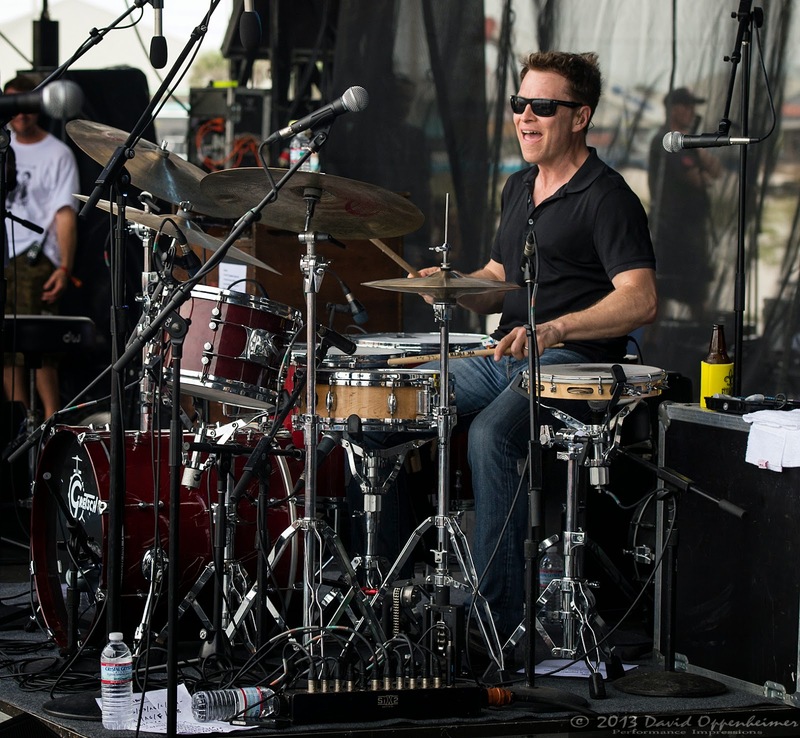 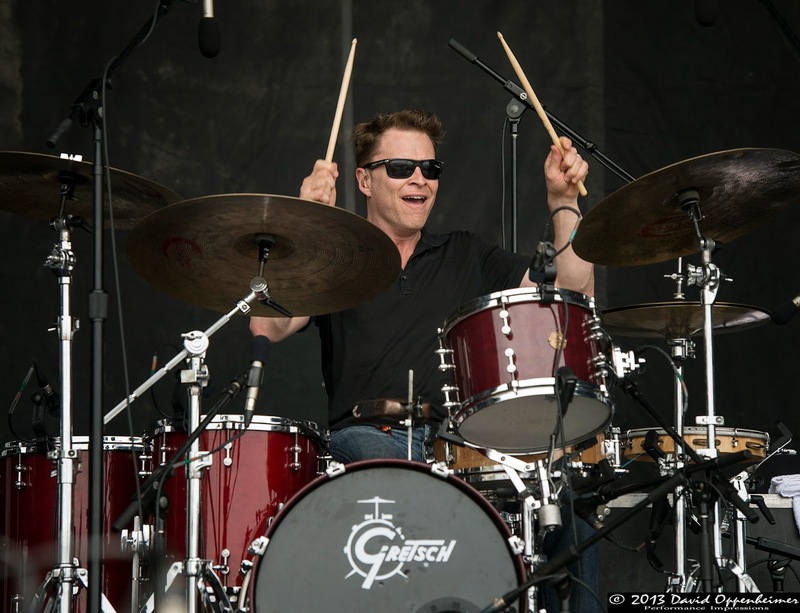 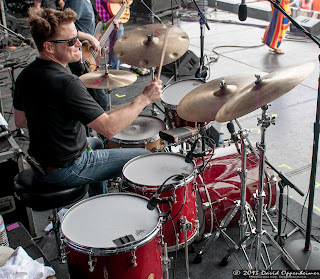 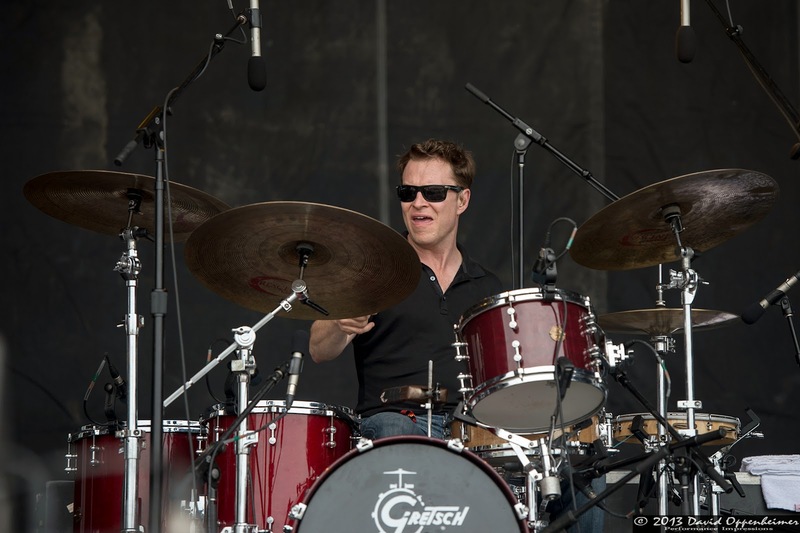 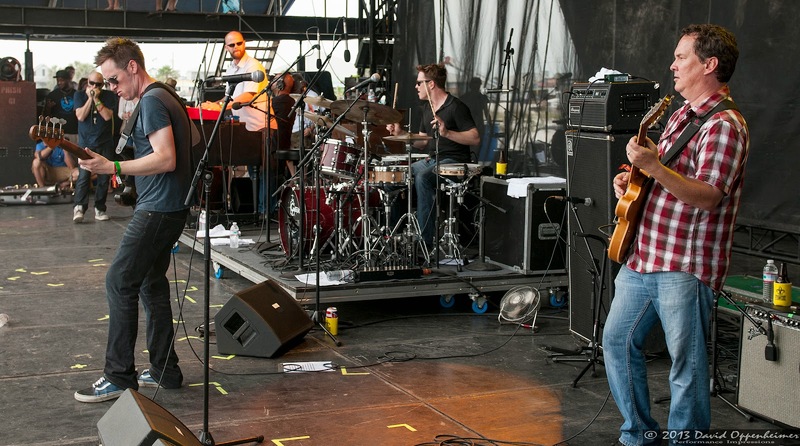 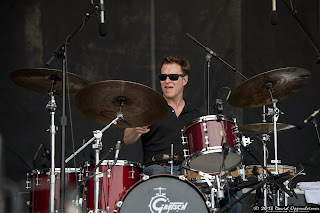 Galactic’s live shows really demonstrate their wide variety of musical styles and influences. 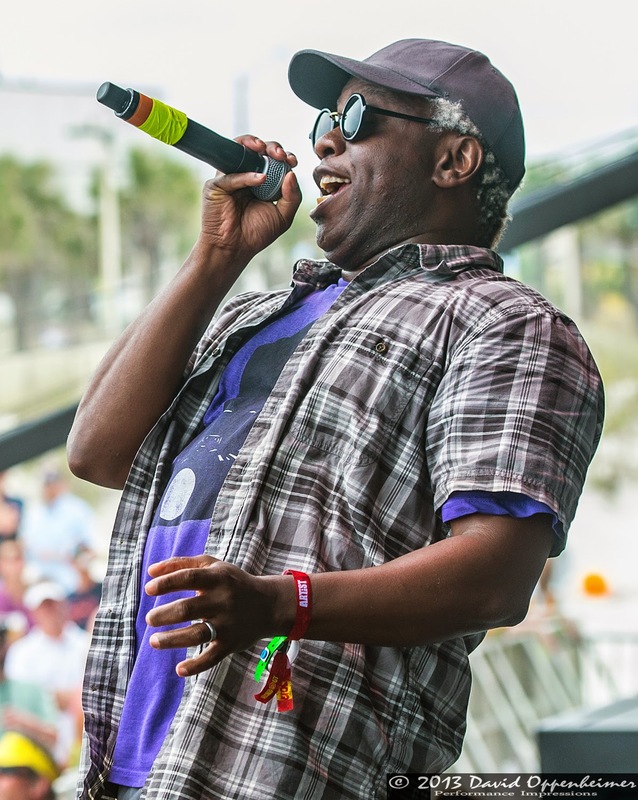 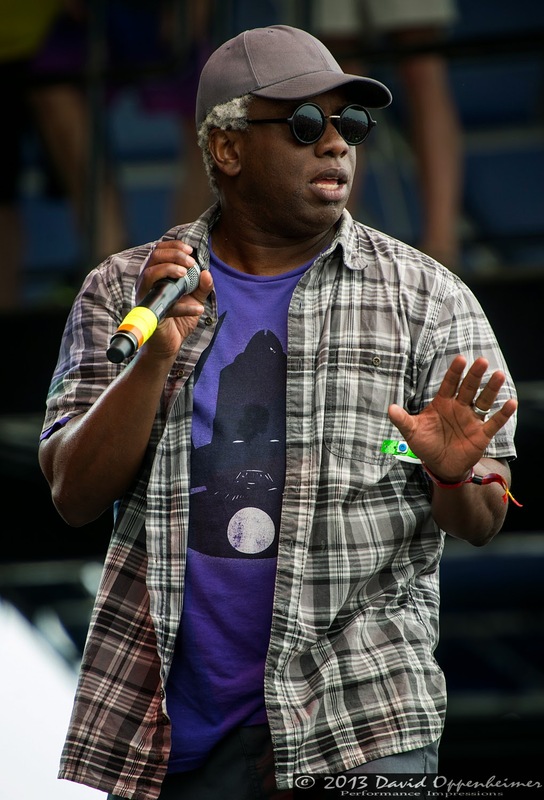 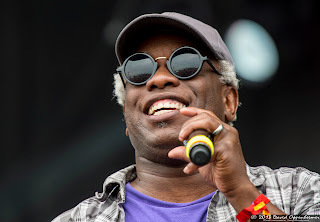 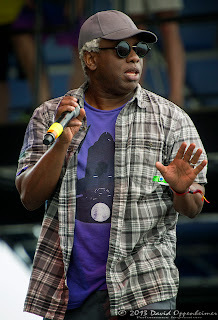 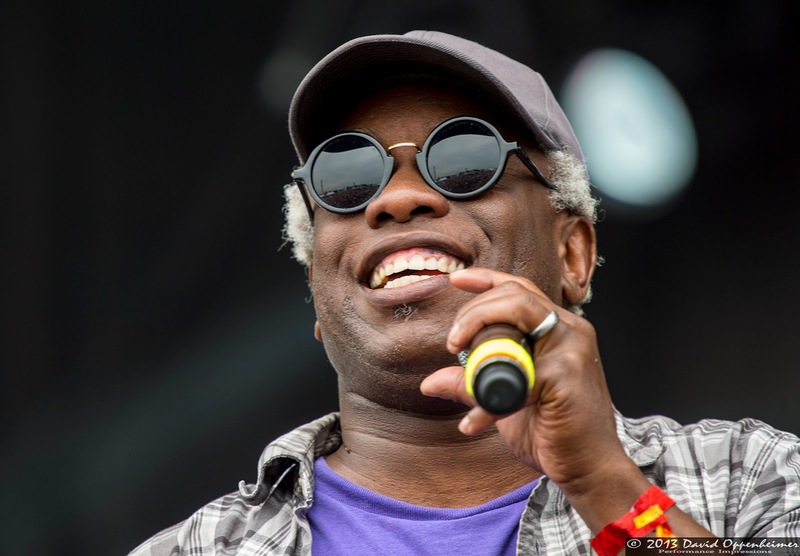 Vocalist Corey Glover’s unique hip hop twang, drummer Stanton Moore’s layered rhythms, and guitarist Jeff Raines’ melodies all blend into a robust harmony. Throw in Robert Mercurio’s funky bass and Richard Vogel’s booming keys and you have a substantially flawless performance that is not to be missed. This show also featured Corey Henry on Trombone. 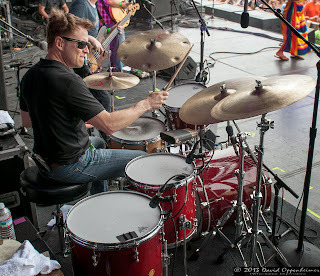 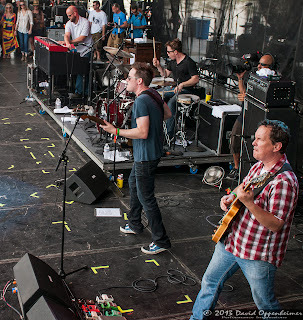 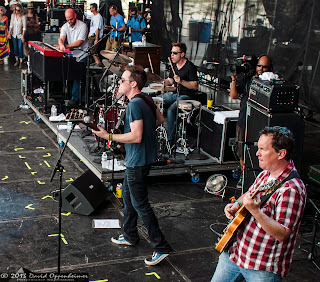 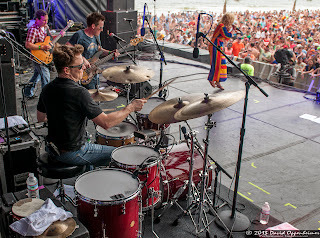 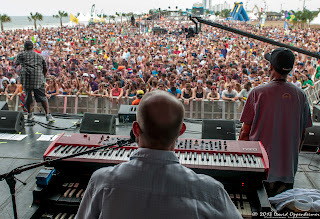 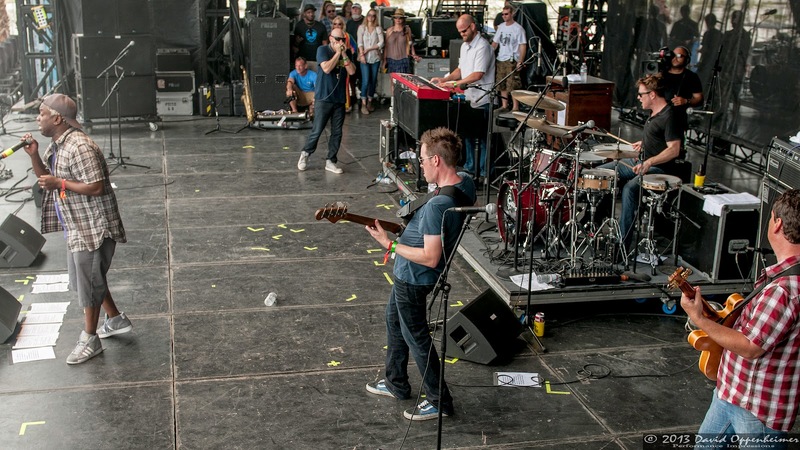 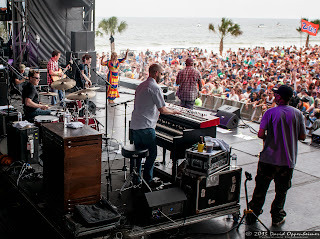 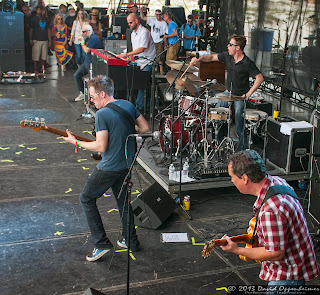 It is no question why Galactic has become festival favorites after more than 15 years of playing shows. 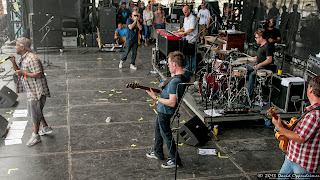 Stand out songs from the performance include “Hey Na Na” and a cover of The Beatles’ “I Am the Walrus.” This show and several others from the weekend were streamed live on MTV.com for the whole world to watch live. 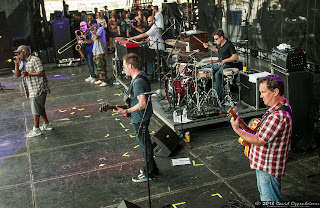 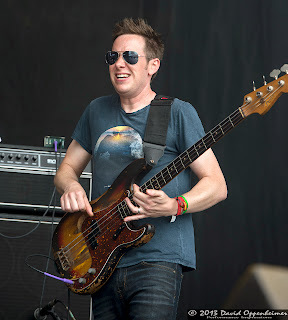 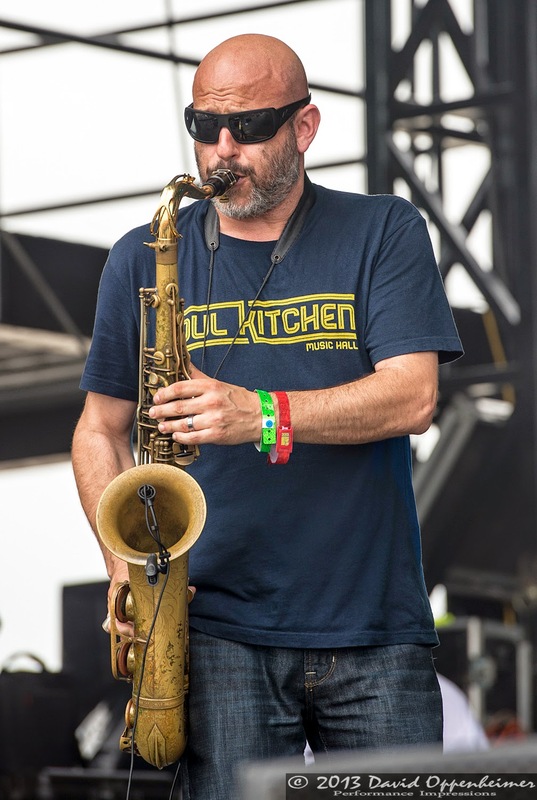 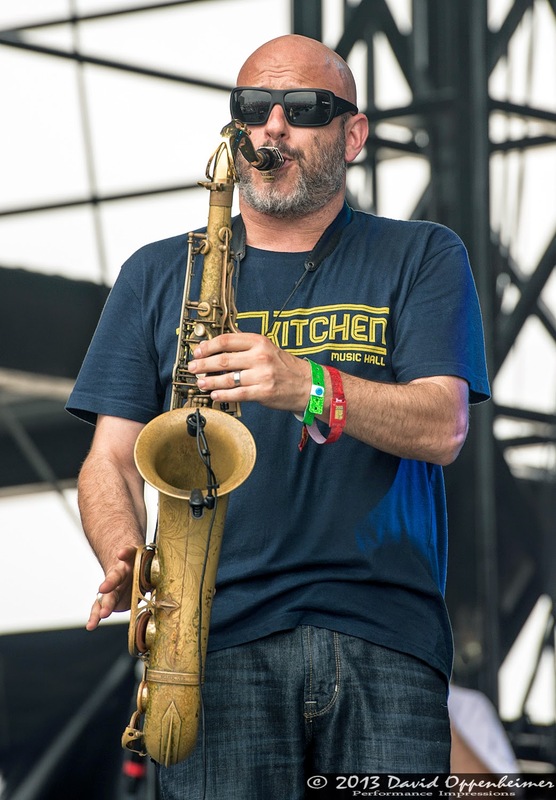 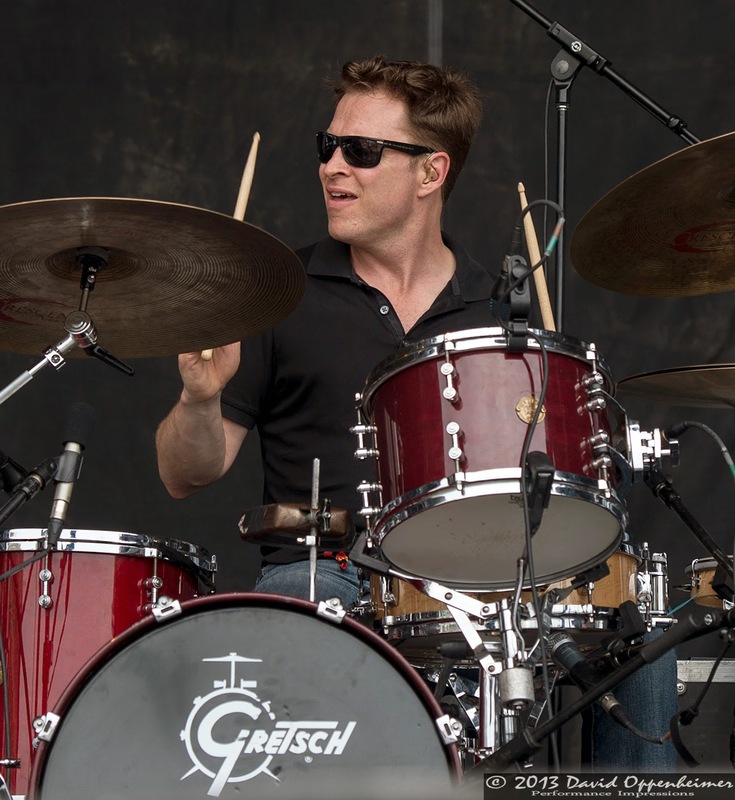 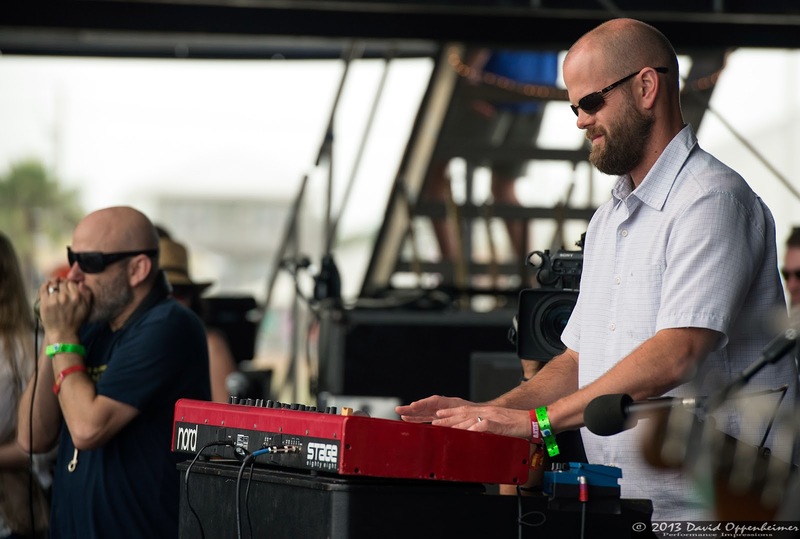 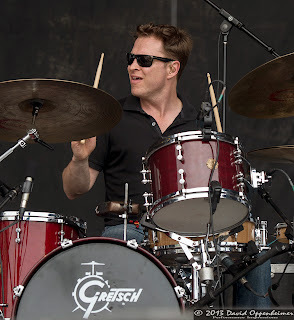 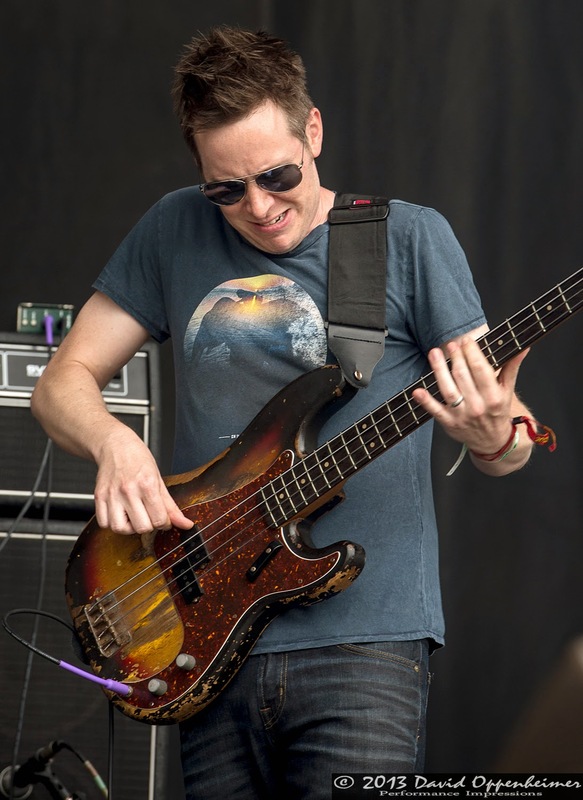 As usual, Galactic has a very busy touring schedule between now and this fall, including stops at numerous large festivals and venues including two nights at Wakarusa, a stop at Red Rocks Amphitheatre, and stops at Gathering of the Vibes and Telluride Jazz Festival. Be sure to get out there this summer and support these legends in the making.